Great news! 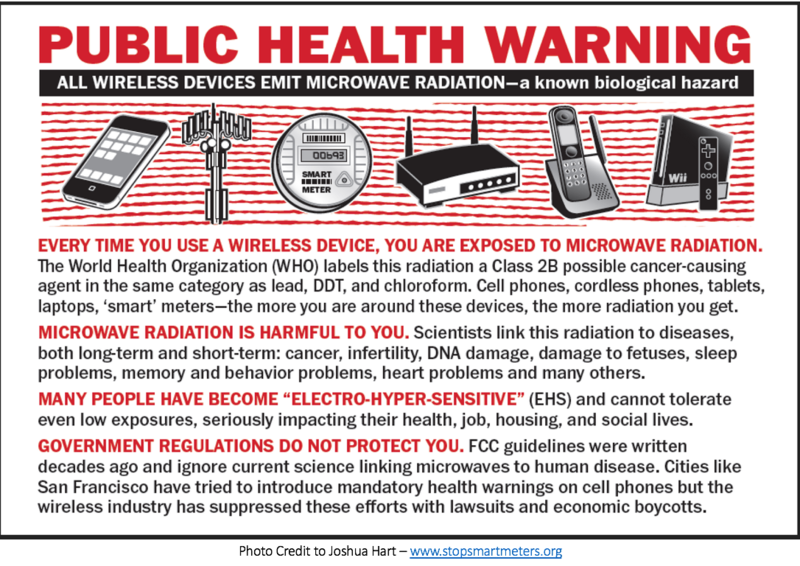 And this entire situation is bringing to everyone’s attention just how much danger our children are in from these technologies. I consider this a big win all around. RIPON — Parents in Ripon have been fighting for a Sprint cell tower to come down for roughly two years and they’re calling the company’s latest decision a major win. “It’s been a very hard battle, a very hard battle. And I’m hoping we’ve reached the end of it,” mother Kellie Prime said. Now, these parents can breathe a sigh of relief after learning the cell tower outside of their sons’ former school, Weston Elementary, will soon be moved. Prime and Monica Ferrulli have been fighting for this since their sons, Kyle and Mason, were diagnosed with cancer. While there is no proof that the tower had any impact on their cancer, these moms believe it did. Especially as more students and teachers fell ill. They say a total of eight were diagnosed in the past couple of years. “Having so many at one school in the district, with that tower being the one thing that sets Weston apart from the other schools, it’s the only thing we had to look into,” Prime said. After holding protests, and taking their concerns to the school board, Sprint now says it plans to move the cell tower. “We do understand and respect the views of the community. We’re committed to being good neighbors,” Adrienne Norton, Sprint Corporate Communications, said. However, the company stresses, that the tower is fully compliant with state and federal regulations. “It’s actually operating at less than one percent, hundreds of times below federal limits,” Norton explained. There’s no timeline yet for when the tower will be moved or where it’s going. But, these mother’s say, the sooner the better.